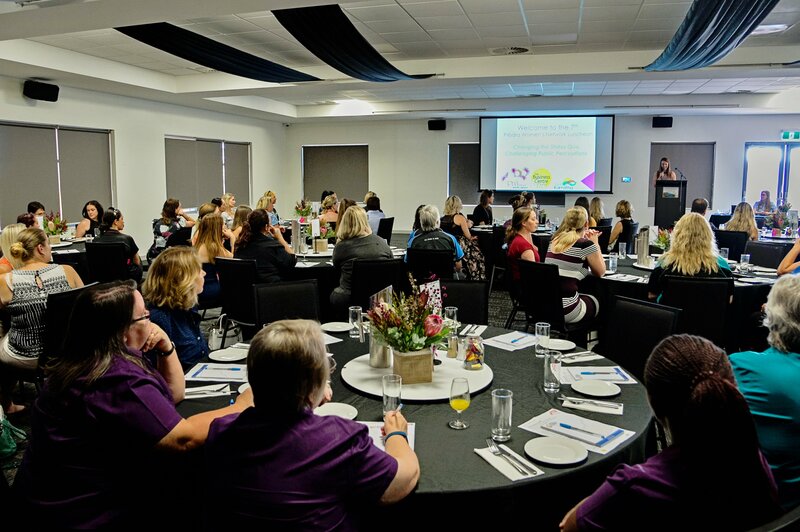 The Business Centre Pilbara is exicted to be organising another Pilbara Women’s Network Luncheon for theÂ Pilbara region. 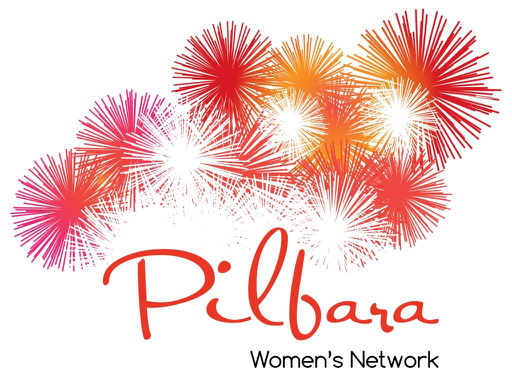 Now in it’s 7th year, the Pilbara Womenâ€™s Network aims to support and empower women who are working in the Pilbara through a series of valuable networking and professional development events. 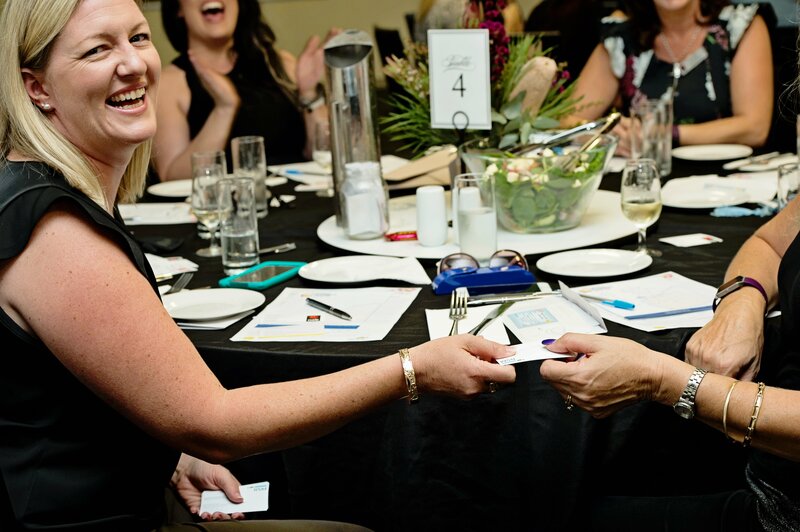 Come and be inspired to grow and adapt in changed economic conditions, enhance your network through sharing of local experience and expertise with others, and gain knowledge from well-regarded key-note speakers. We are always looking for opportunities to help your business, and being a Sponsor of this successful series can achieve that. 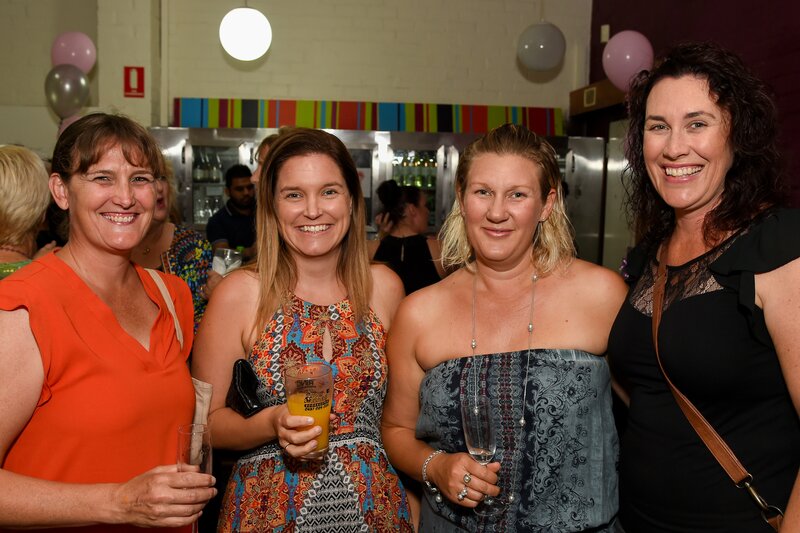 Whether you are a large or small business, the Business Centre Pilbara has sponsorship opportunities available.Â Contact us for more information.